CRM software offers a quick method for growing your pipeline by finding more high-quality leads. A multi-faceted mortgage lead generation approach that helps you build your mortgage business and increase sales, customer relationship management applications are an invaluable tool for simplifying the entire sales process. And when you automate the sales process, you get to spend more time selling and nurturing customer relationships. Nurture relationships. 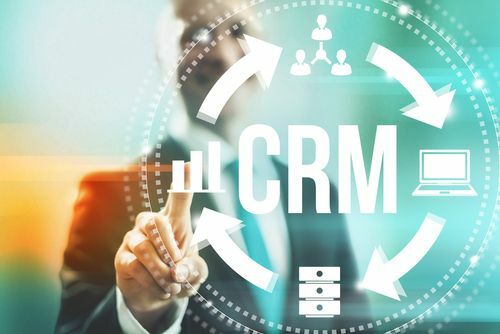 The detailed data from a CRM can be used to build strong relationships by providing better service to your customers, anticipating their needs, and developing strong customer profiles. Nurture marketing allows you to engage with leads, providing them with relevant and useful content that prepares them for sales. Use customer insights. Targeting communications to a lead’s specific needs dramatically increases your sales conversion rate. For example, you could create a list of past customers who have never returned for your service and create a campaign that addresses the reason why. Using data in this way can create a host of new opportunities. Automate marketing tasks. A mortgage lead generation process that’s facilitated by marketing automation software gives your leads the information they need to become sales ready. The data collected about a lead’s behavior – opening an email, downloading an eBook, reading an article – can then be viewed by sales prior to first contact. Segment your customer base into groups of buyers with different needs and then target them with marketing messages and offers designed specifically for them. If the message – and timing – is right, you’ll considerably improve sales conversion rates. Replicate best practices and deliver a consistent, high-quality customer experience. 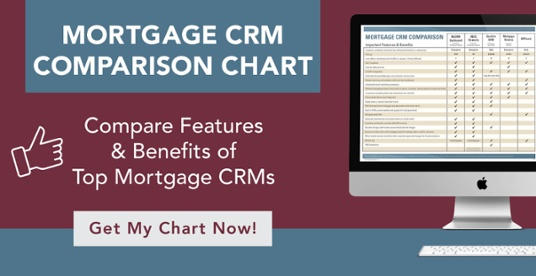 A successful CRM strategy can play a pivotal role in mortgage lead generation, especially when it incorporates sales practices that reflect proven sales success.